Divyatattva online Vedic astrology portal brings you the honest review of some of the best books in Indian astrology, Ancient Hindu scriptures of jyotish to learn astrology in easiest way. 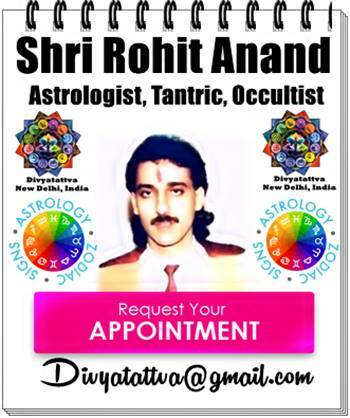 Here reviews are given by Shri Rohit Anand ji who has 25 years experience in vedic astrology and has read almost all of the books written by renowned astrologers . 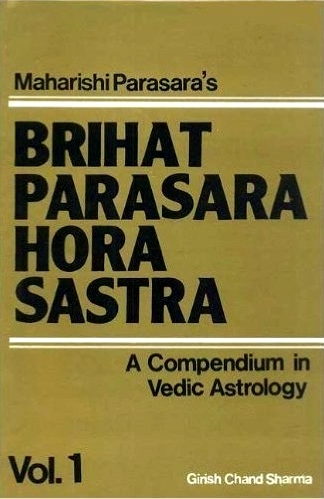 Review Brihat Parasara Hora Sastra: A Compendium in Vedic Astrology. By Maharishi Parasara Author: Girish Chand Sharma. Paperback. Pages 1472 in two volumes. Language : English. Publisher : Sagar Publications. Level : Beginners or Intermediate astrology students. In Hindu astrology one of the oldest vedic astrology works expound by Mahrishi Prashara is the compact compendium to learn the fundamentals of Indian astrology in simple way. These rendering of the great sage has been handed down to generations from chain of disciples and got scattered with the advent of time. This ancient vedic astrology treatise pieced together in 2 volumes in compact and authentic way by the author. There are 100 chapters devoted to jyotish of which of which first 20 chapters are devoted to dasha systems. Sage describes about 40 types of dashas and mainly talks about Kalachakra dasha and Vimshottari dasha for timing of events in a horoscope. 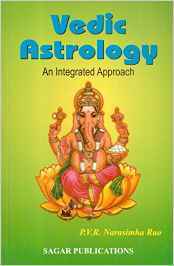 The peculiarity of vedic astrology exists in variety of Dashas, transit systems, Ashtavarga method of predictions which has been propounded by Sage Prashara in this treatise which is popular among eminent astrologers in India. Another important feature touched by the author is the Sudarshana Chakra method of predictions in which the two illuminaries sun and moon are combined along with ascendant in the horoscope charts to delineate effects. Besides the yearly dasha, monthly antar dasha and two and a half days of prayantar dasha has been conceptualized. The seer has also devoted full chapter to Panch mahapursha yoga in jyotish shastra and critically examined it. The later part of the vedic astrology book carries the remedies or graha shanti techniques to alleviate the suffering caused by planets or by abnormal births of children. One of the last chapters in this vedic astrology book also deals with Horary astrology. Review Of Vedic Astrology Book - An Integrated Approach. Paperback . Author: P.V.R. Narasimha Rao . Language : English. Pages: 437. Publisher : Sagar Publications. Level : Beginners or Intermediate astrology students. In this book, the author has covered as to how one can study divisional charts, special ascendants, arudhas, argalas, yogas, ashtakavarga, avasthas, a few nakshatra dasas, a few rasi dasas, several techniques of transit analysis, Tajaka analysis and a few miscellaneous topics. He has covered Vimsottari dasa and Ashtottari dasa, as they are the most commonly used nakshatra dasas. In ancient times Kalachakra dasa was termed the “most respectable dasa” by Parasara and a discussion on dasas cannot be complete without it. In the galaxy of dasas, rasi dasas taught by Pa rasara and Jaimini have their own place and I covered two rasi dasas used for timing material success – Lagna Kendradi Rasi dasa and Sudasa. He also covered Narayana dasa, which is the most versatile rasi dasa taught by maharshis. For the spiritually inclined, he included Drigdasa, which can help us in timing events in one ’s spiritual evolution. Because of the importance of the topic of longevity, he covered two ayur dasas – Shoola dasa and Niryaana Shoola Dasa. In the part on transits, he covered the interpretation of transits based on the natal positions of planets in rasi chart and divisional charts. 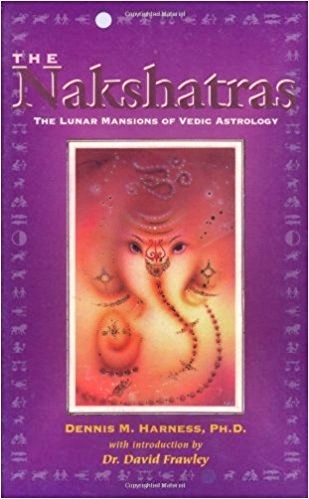 In this book he has also written about some techniques based on ashtakavarga and sodhya pindas and several techniques related to transits in nakshatras. In the part on Tajaka, he explains the casting of Tajaka annual, monthly and sixty-hour charts, their interpretation, Tajaka yogas and three dasas used for timing events in Tajaka charts. Some vedic astrology experts may validly question why Tajaka system is being covered in a book on Vedic astrology. There are no references to it in the works of Parasara, Jaimini and other maharshis. Review of Vedic Astrology Book : The Nakshatras: The Lunar Mansions of Vedic Astrology Paperback – 209 pages. Author : Dennis M. Harness. Level : Beginners, Intermediate level astrology student. Publisher: Lotus Press (1 April 2000). Its a beautiful book by the author which shows you how to gain the insight of wisdom of the Nakshatras or constellations in your personal life and for society at large. Through it the astrology enthusiast can understand the energies of their stars and learn how to utilize these to bring their lives into harmony with the great natural forces of the universe. This marvellous book is must reading not only for students of astrology but for anyone interested in self-development or spiritual growth. Excellent research on Indian astrology and in depth analysis based on ancient Vedas. Dr. Harness deserves praise for this work on Hindu astrology. The majority of text material is appropriate for a novice who has just started with basics, and this ebook/book actually serves as a great starting point for exploring and understanding this differentiating aspect of Vedic Astrology. ॐ Latest Vedic Astrology Softwares And Top Free Horoscope Applications. 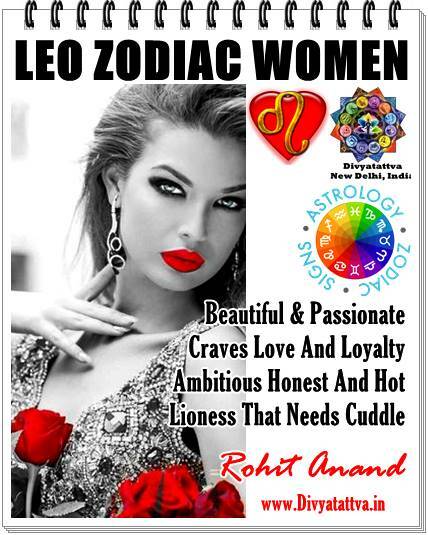 Tops Vedic Astrology Books Videos by Shri Rohit Anand Ji.